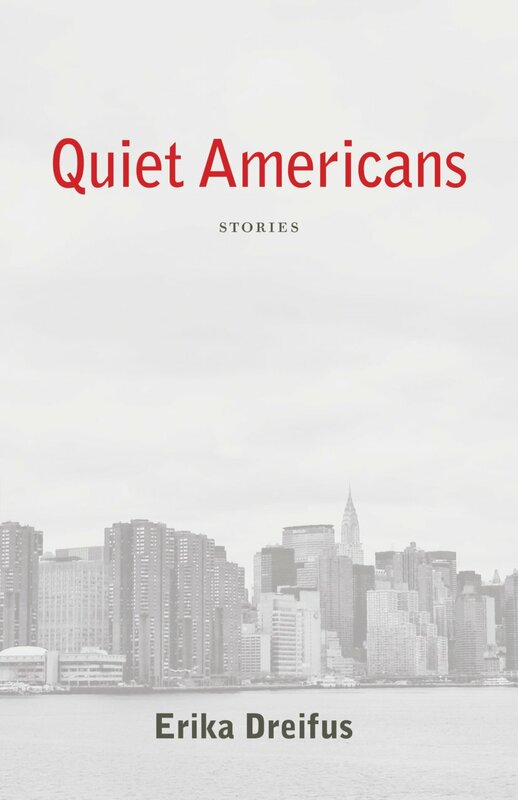 “…An unflinching exploration of 21st century family life, California style— at once funny, complicated, earnest, and passionate, with an ending I cheered…” — Alix Kates Shulman, author of Memoirs of an Ex-Prom Queen. Order an autographed copy from the author’s website. 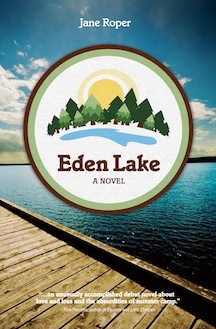 “…Eden Lake is an unusually accomplished debut novel about love and loss and the absurdities of summer camp. 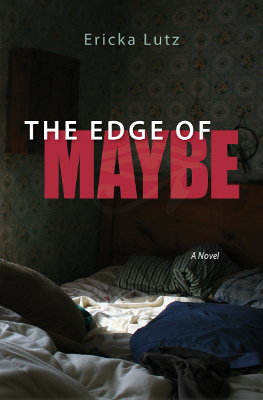 Jane Roper writes with quiet authority and sly humor about a large and intriguing cast of characters.” — Tom Perrotta, New York Times bestselling author of Election, Joe College, and Little Children. 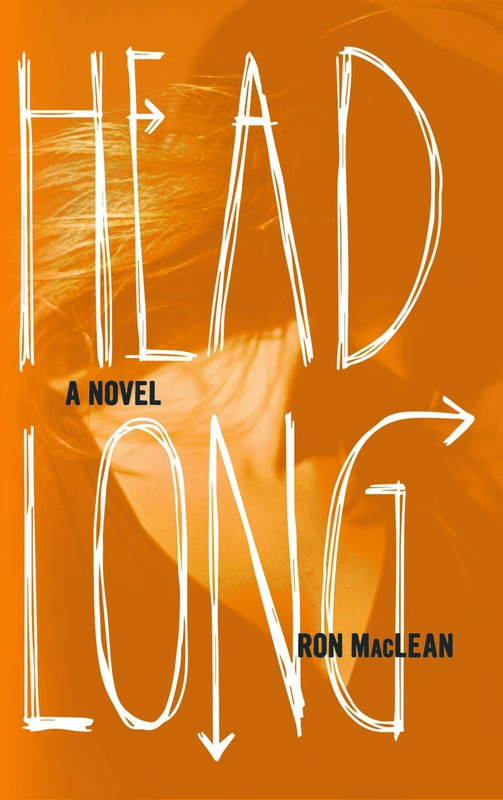 Available for the Nook ereader. Available for Kindle & Kindle Apps. Available for Kindle & Kindle apps, Nook, and iPad.